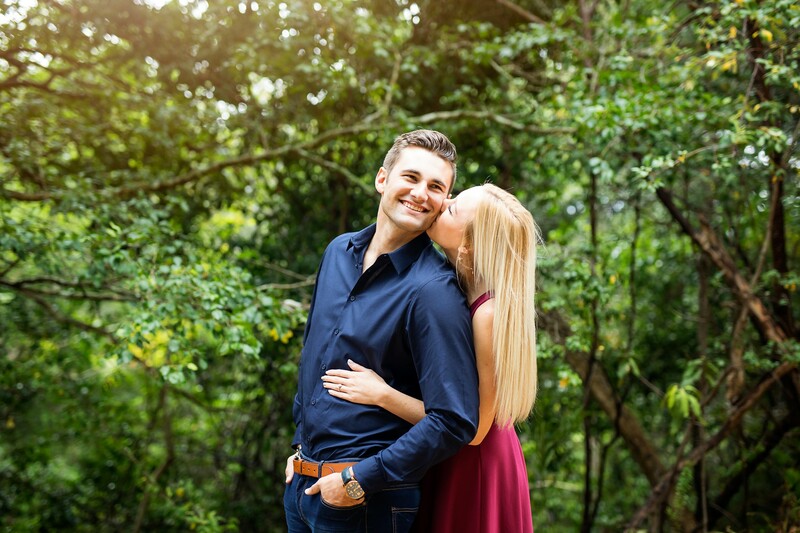 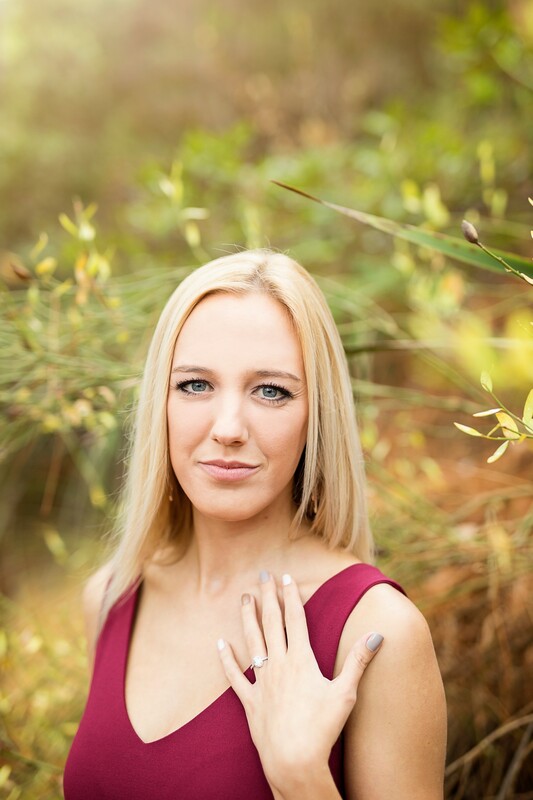 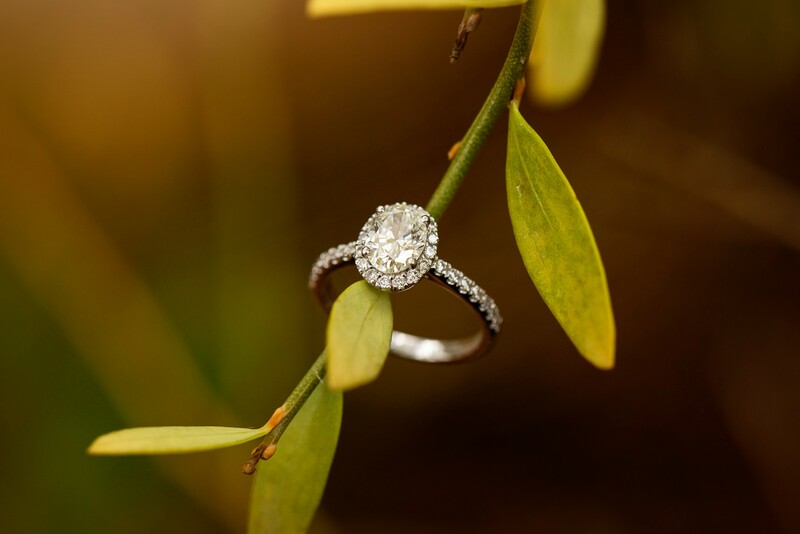 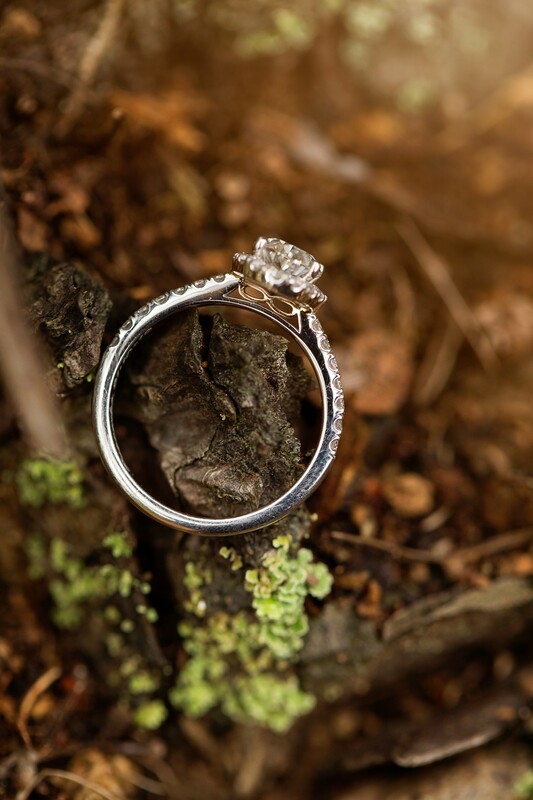 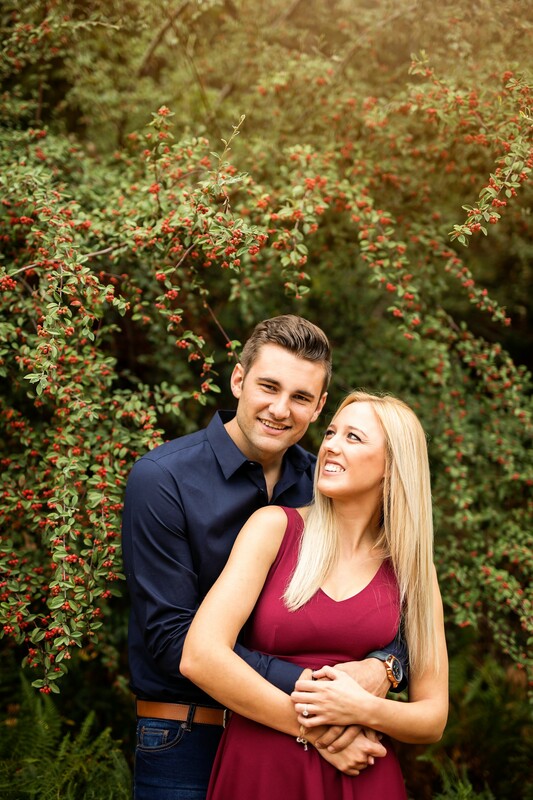 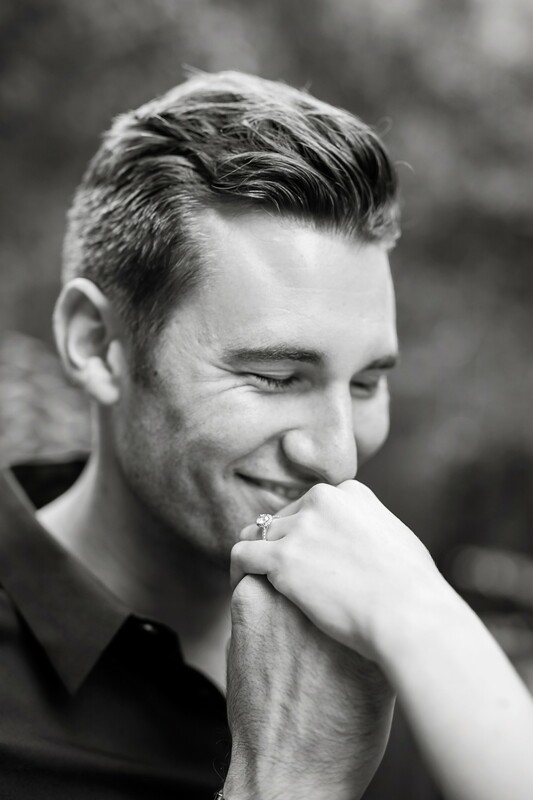 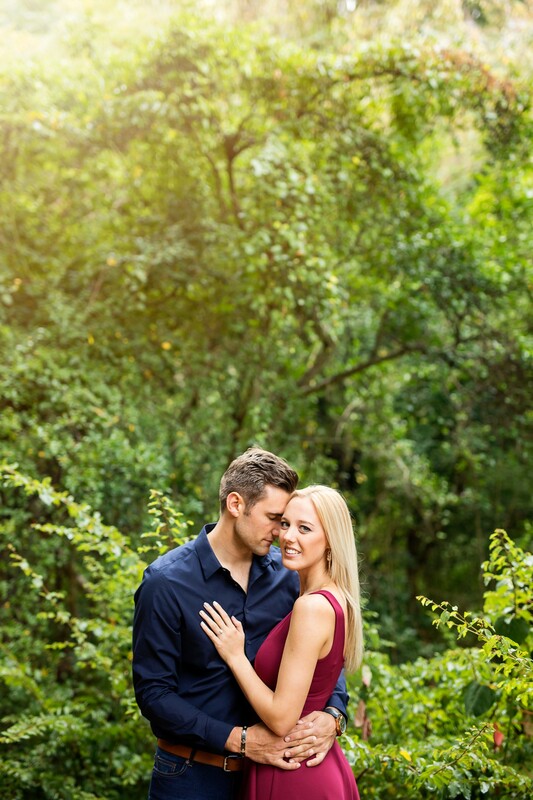 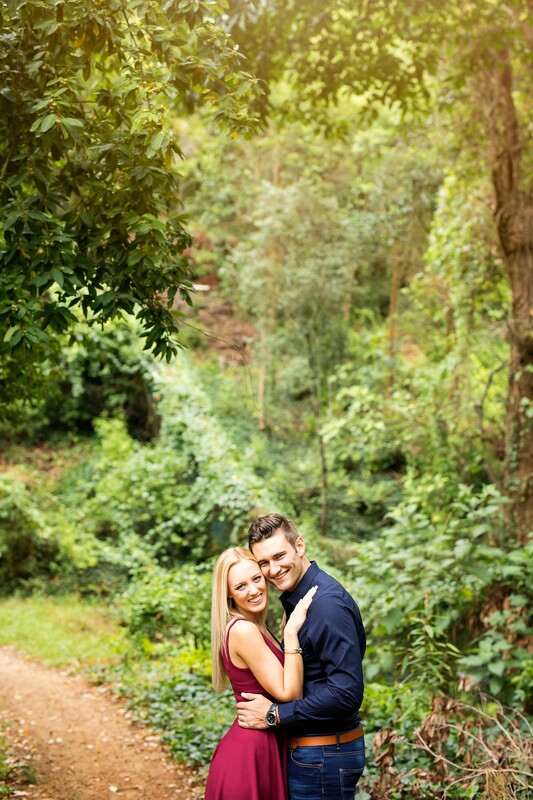 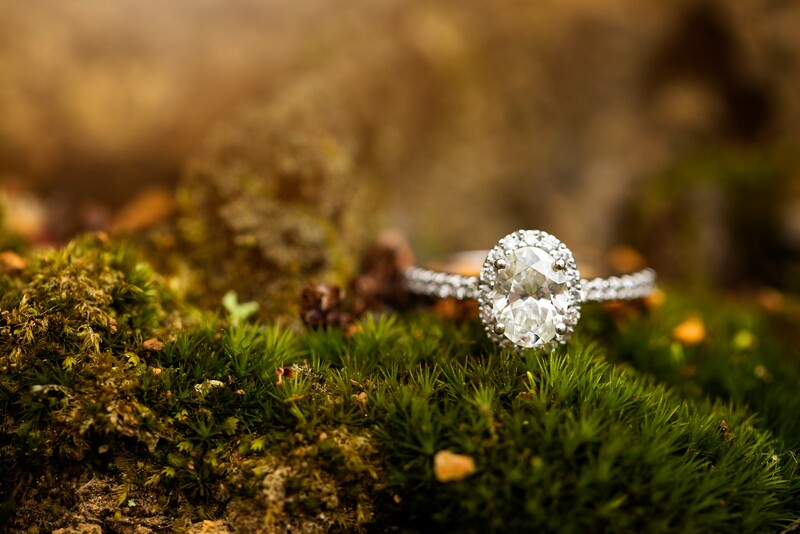 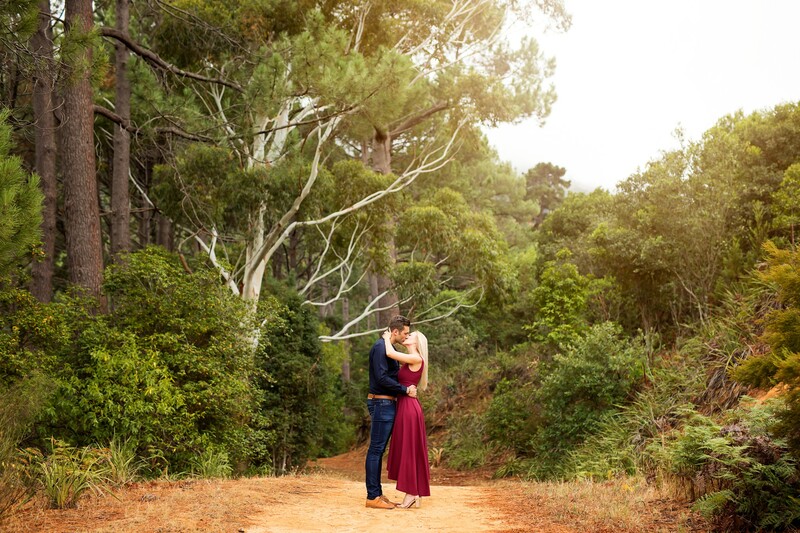 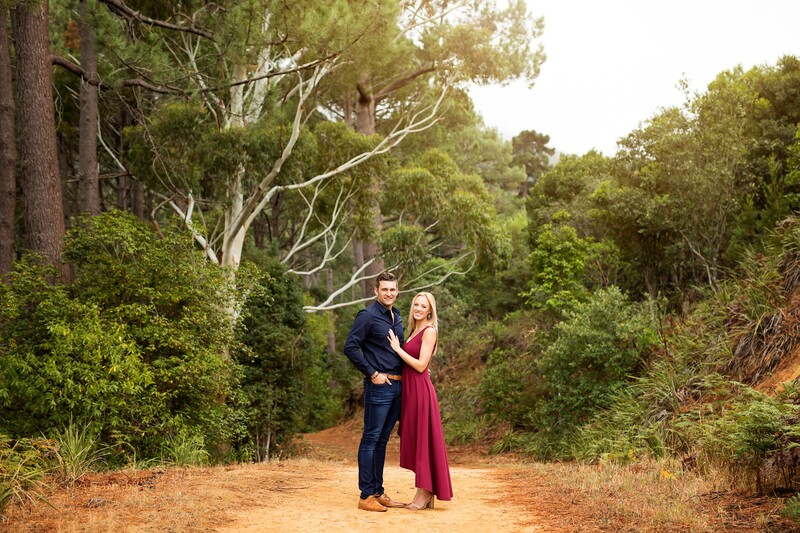 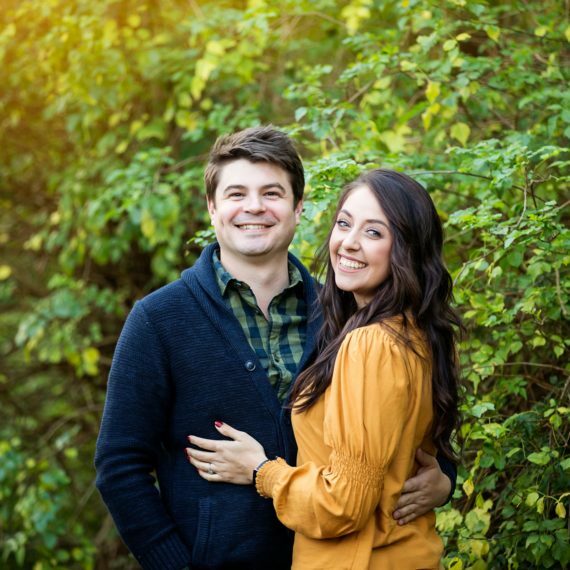 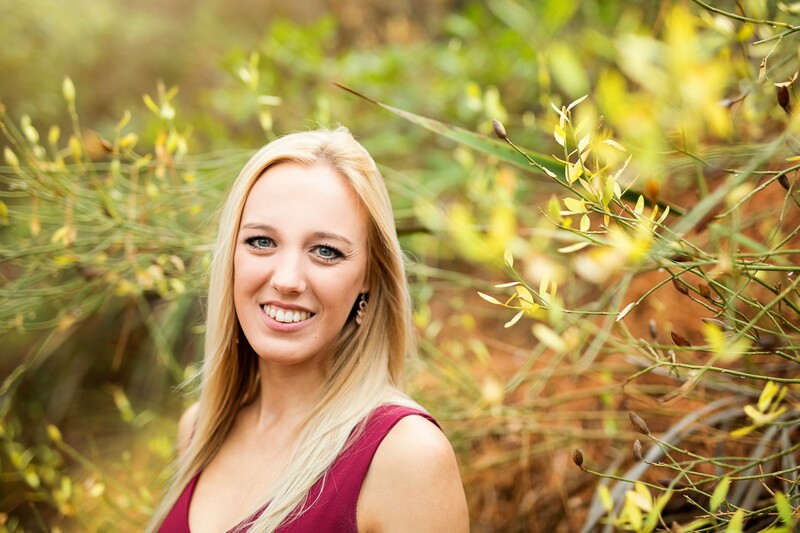 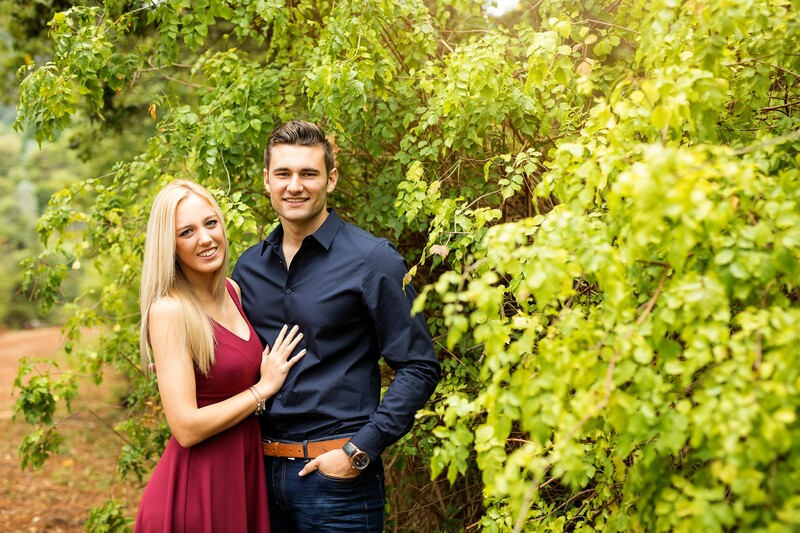 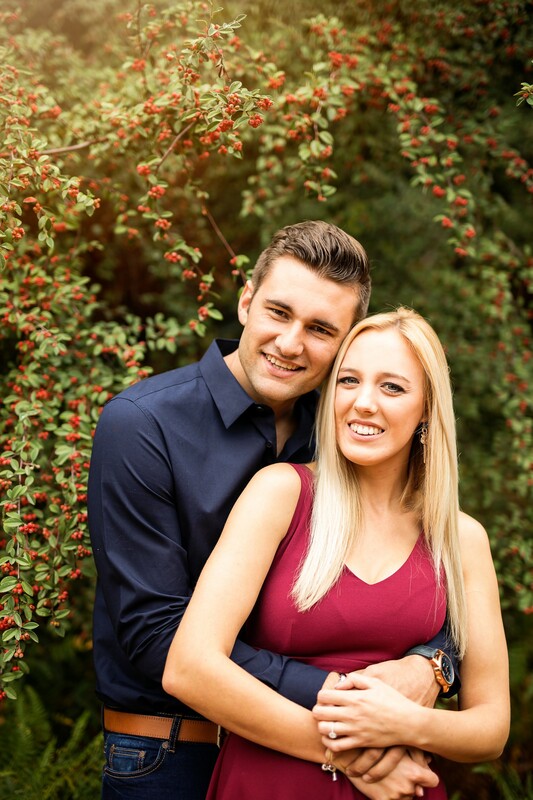 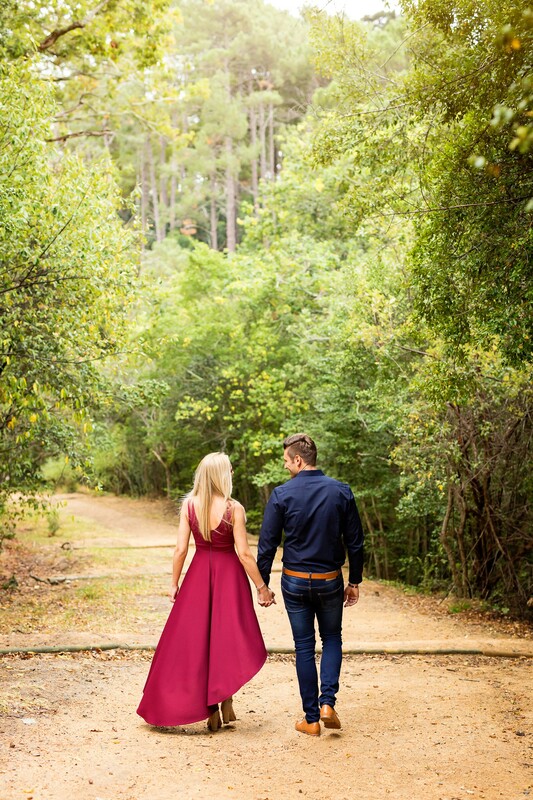 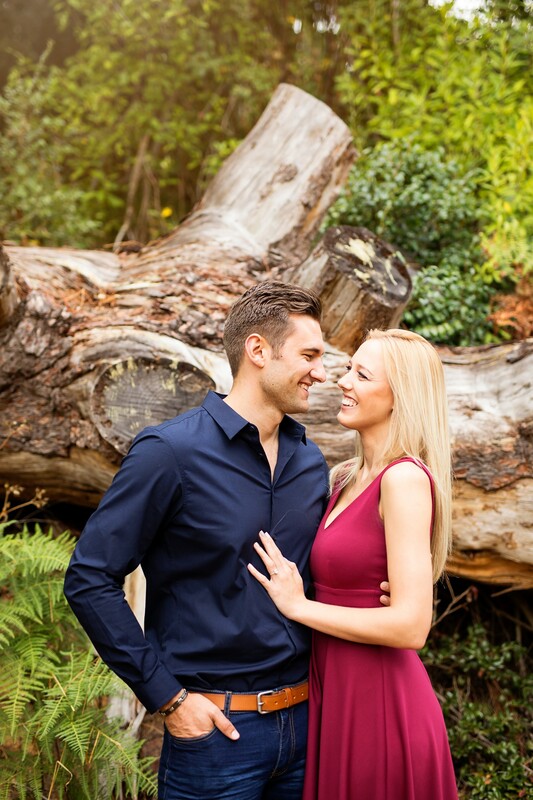 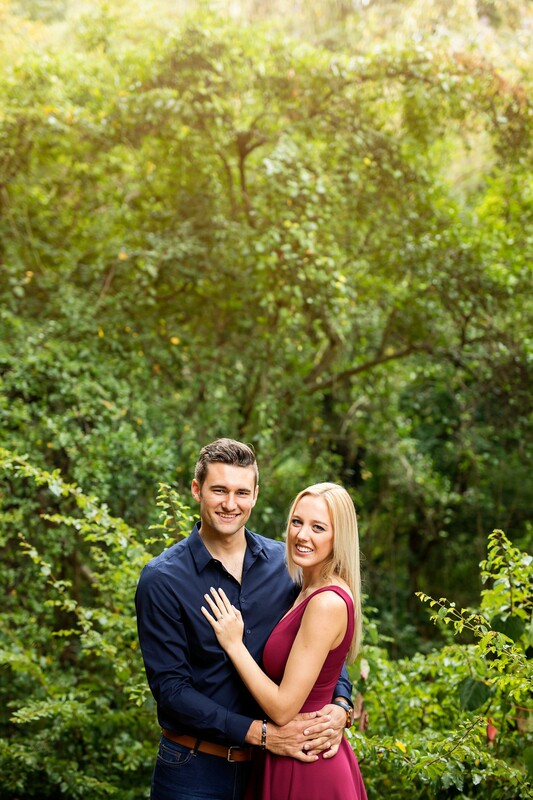 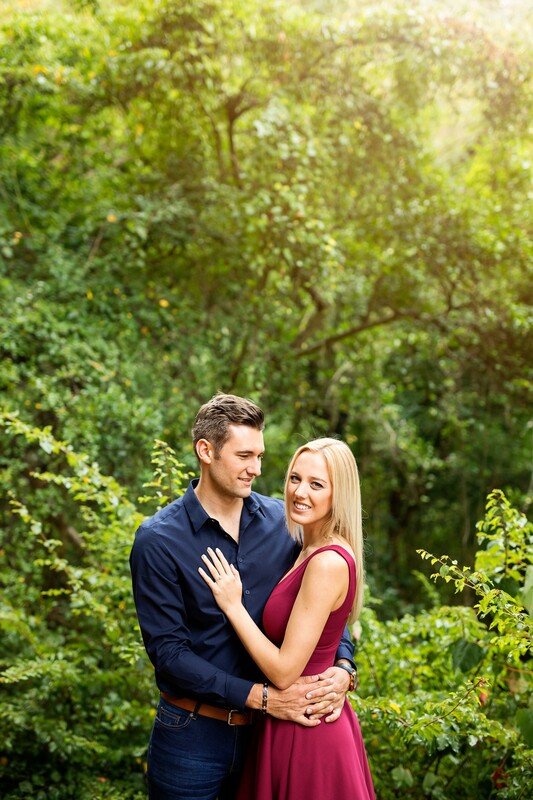 We were so lucky for missing the rain, but who would have guessed nature would play along so well, and add to the success of this stunning engagement shoot. 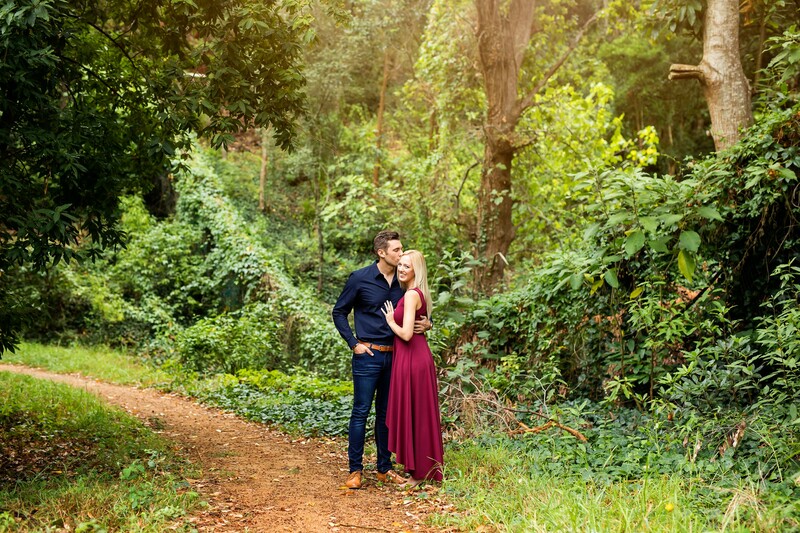 What a truly magnificent couple! 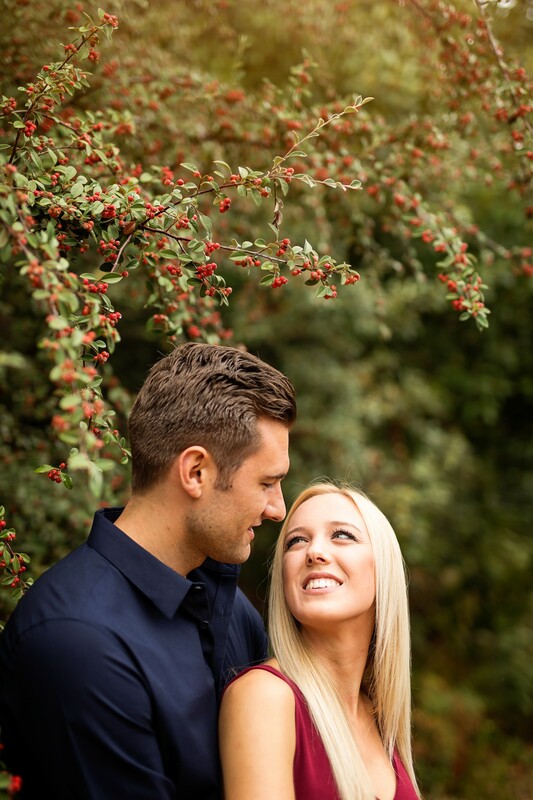 Had such a great time getting to know them better, and capturing the amazing love they share for one another.